Canada has been a country known for its pleasant citizens, beautiful snowy landscapes, and recently, for its impeccable healthcare. The country is one that offers free healthcare for its citizens, and for the most part, many of their drug prices are significantly more affordable than their counterparts found in different Western countries, especially when you compare to the US where drug prices are reaching all-new highs. Online pharmacies have since exploded in popularity amongst customers from other countries who are expecting better savings by using these websites. However, can you really trust these vendors? It can be difficult to put your trust into online pharmacies, especially with all the negative media directed against them since they first began popping up. Many will warn that a website could easily pretend to be a legitimate one with a nice-looking homepage and a clean layout. Many websites are also claiming to be Canadian to improve their reputation, but they do not have a physical location in Canada. However, if you decide to put your trust into the wrong website, then you could potentially be putting yourself in danger by purchasing a defective drug, and taking it may cause your health to deteriorate instead of helping it. Luckily, while most online pharmacies are not verified ones, there are quite a few that you can find as approved, legitimate pharmacies if you look in the right places. CIPA is an association composed of safe and licensed Canadian pharmacies, and they have strict qualifications for a vendor to be able to join the association. If you visit their website, you can find a sizeable list of the accredited vendors that you can be assured will sell you proper medications while also adhering to the law set in Canada concerning the sale of medications. Aside from finding legitimate businesses, customers also want to find pharmacies that are receptive to their customers’ needs and ones that can give outstanding service. While there are a number of review websites that make it their job to discuss their views on differing pharmacies, and their input can be entertaining and insightful to read, many of them are based on opinion. Or, sadly, they may have been sponsored by the pharmacy, which prompted a good review as a way to advertise the business. There are also forums where you can gain a layman’s opinion on a certain pharmacy, as well as customer testimonies that can be found either on an online pharmacy’s website or at an independent one. 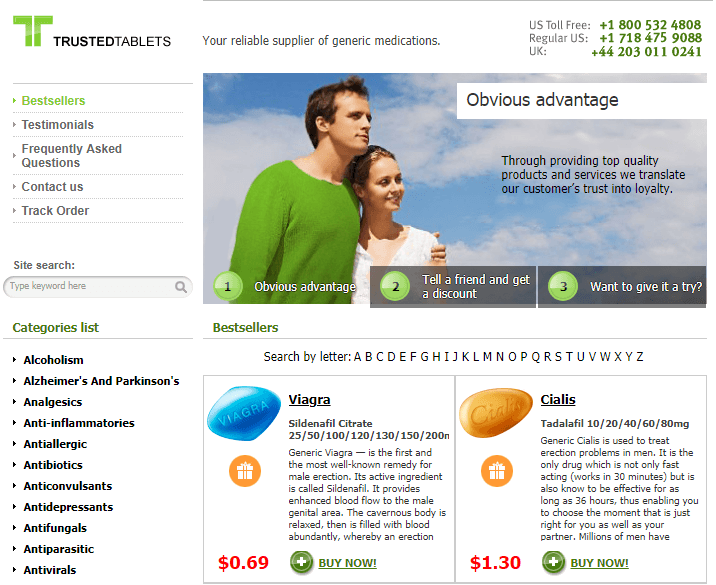 If you would like a more objective review, you can go on to a website such as Pharmacy Checker. While the site has been used mainly for comparing drug prices, they don’t pull up results for drugs from a pharmacy that has not been approved by their website. They have got a very good system of approving pharmacies, which consists of a checklist of things that these businesses are supposed to have to be considered legitimate. For example, they let you know the address and contact number of the business, whether it checks patient’s prescriptions before dispensing medications, how long the shipping takes on average, which locations they ship to, and much more that will give you a good idea of how capable the website is and if it will suit your needs. There are reliable Canadian pharmacies out there, and many of them can be determined by criteria found on ASOP’s page describing how to find safe Canadian pharmacies. While there hasn’t been any sort of national consensus as to which pharmacy is the most trusted, you will certainly be able to pick out from a list of accepted members that have genuine licenses. All of these you may trust, but the “most trusted” will be up to your discretion. Of course, on the opposite side of the spectrum you have websites that should not be given the benefit of the doubt. 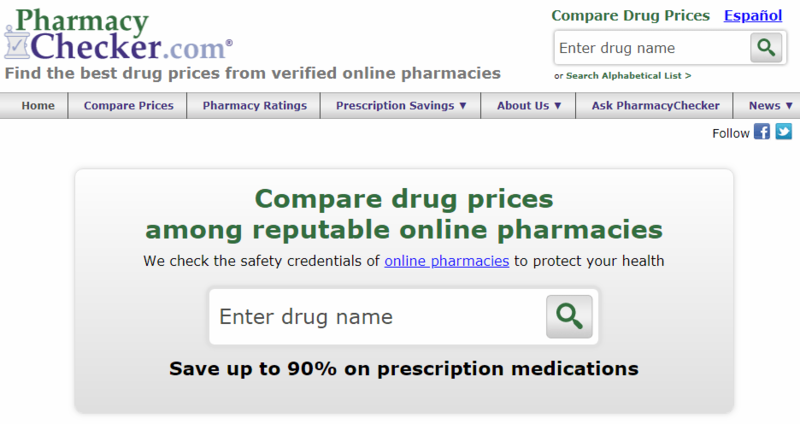 One of the first warning signs is that the website has no indications of being licensed or owned by a proper pharmacist. Another is that they would plainly and boldly advertise selling all their medications “without prescription,” which is illegal. Steer clear of sites with these descriptions. While some pharmacies are selling products that were created in Canada, there are many that have opted to lower their prices by raising the number of international medications they’ve included in their stock. This means that they import pills from other countries like Turkey, Israel or India and sell them to international customers. Since these pills have lower production value, they can be sold for cheaper. And it isn’t true that because a pill is generic or because it comes from an Eastern country that it can’t be just as good as the brand. However, there will be the possibility that a pill may be manufactured with lower quality depending on the company, so legitimate stores will often place the country of origin next to the pill and its price so that customers can be well-informed. Canadian pharmacies are highly considered to be trustworthy places to buy medications. However, ever since they have moved online, many people seem to be of the idea that they can be used for more harm than good, as some sites will abuse the lack of knowledge of their customers into buying fake or nonexistent pills. In this case, Canadian online pharmacies do have advantages when you use them, but only if you find ones that can be trusted, which is not too hard to do. Websites such as ASOP and Pharmacy Checker are able to give customers more information on how to spot a legitimate Canadian website, and can even cite a few examples for you. If you want to see our highly recommended list of online pharmacies, go ahead and check them out here.